In terms of firepower for value, there aren't many pistols that can compete with the EAA Windicator, and a EAA Windicator 2-inch gun holster should deliver exactly those same values. Alien Gear has made a reputation on delivering outstanding values, and our line of Windicator holsters reflects it. Whether it's an open carry rig you're looking for or an EAA Windicator 2-inch concealed carry holster, Alien Gear Holsters makes it. Both IWB and OWB models are available, all featuring our adjustable holster retention shells. You can set the draw how you want it. 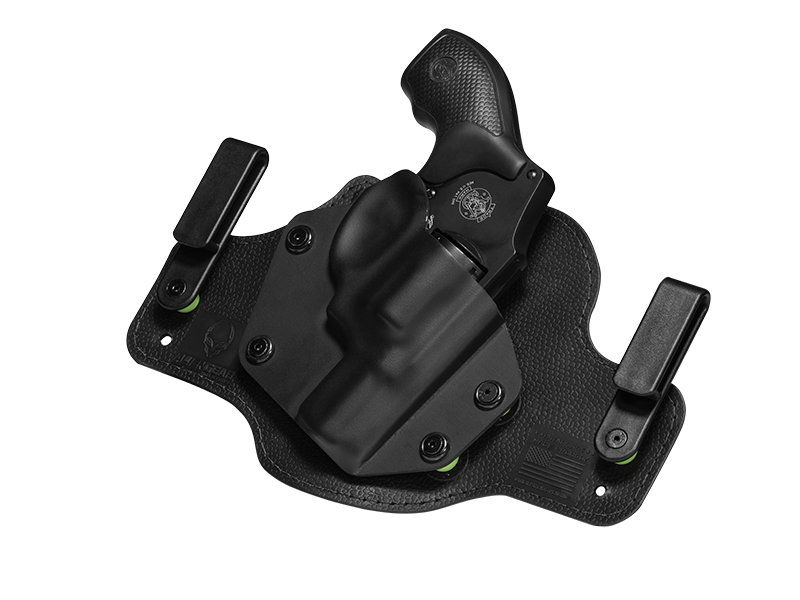 Windicator IWB holsters by Alien Gear also have adjustable ride height and cant, by moving the belt loop placement. You can set how holster wears, instead of the holster design doing it for you. Available IWB holster designs include the Cloak Tuck, our leather hybrid holster, and the Cloak Tuck 2.0, a modern multi-layer design featuring our moisture-proof neoprene backing for maximum comfort. 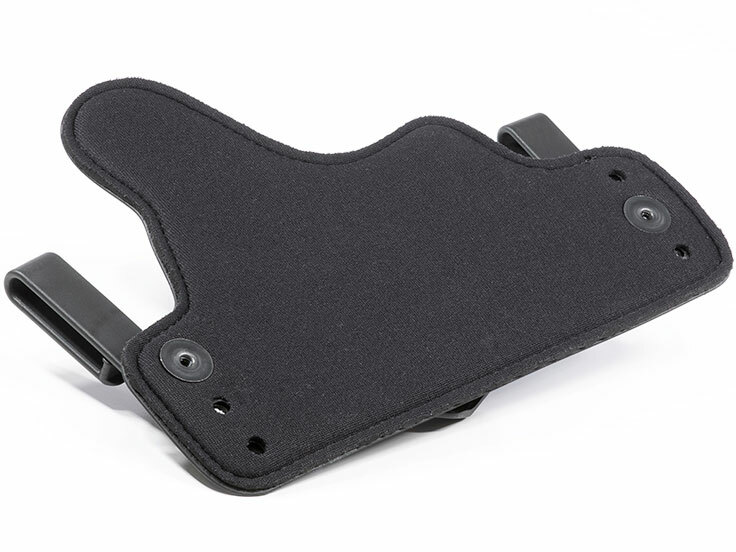 If carrying outside the waistband is more to your preference, there is also the Cloak Slide OWB holster, a leather hybrid belt slider with the same adjustable retention shell as the rest of the Alien Gear range. Any model you select comes with Alien Gear's Iron Clad Guarantee, which includes a Forever Warranty of the holster itself. If you encounter an issue, it doesn't matter if it's due to damage or defect; we will fix it or replace the holster. We also offer a lifetime of shell trades, so you can swap shells if you ever trade in your pistol and thus don't have to find a new holster. Lastly, you get 30 days to try the holster out, a month-long Test Drive. Take that time to carry with your Alien Gear holster and see if it's the holster for you. If not, we will buy it back. We think you won't ever want to take it off.